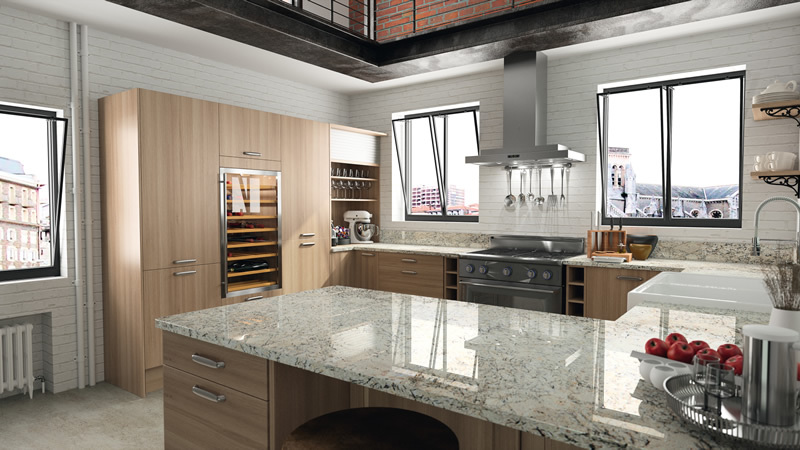 Henley Granite and Marble are leading manufacturers of bespoke Granite, Quartz and Marble worktops. With over 30 years of industry experience. 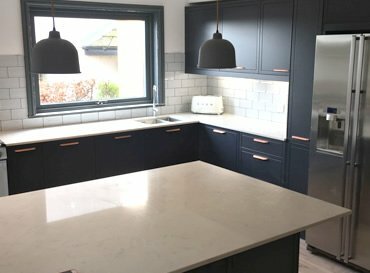 We Template, Manufacture and Install tailored worktops to your kitchen design to meet the specific requirements of homeowners and businesses alike throughout the UK. 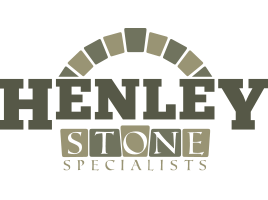 Based in the heart of Yorkshire and supplying to the whole of the UK, Henley Granite and Marble manufacture every worktop in house, with a manufacturing facility and showroom on site so you can discuss your requirements with the team take samples and agree timescales. 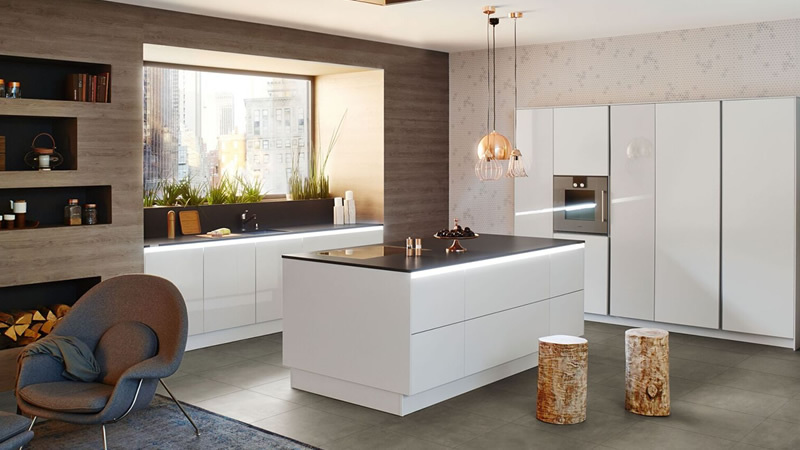 Our time served operatives will take accurate templates of your kitchen to ensure the worktops are an exact fit to your requirements, whether it be part of a 100+ project or a 1 off. You can be assured every order receives the same amount of attention large or small. 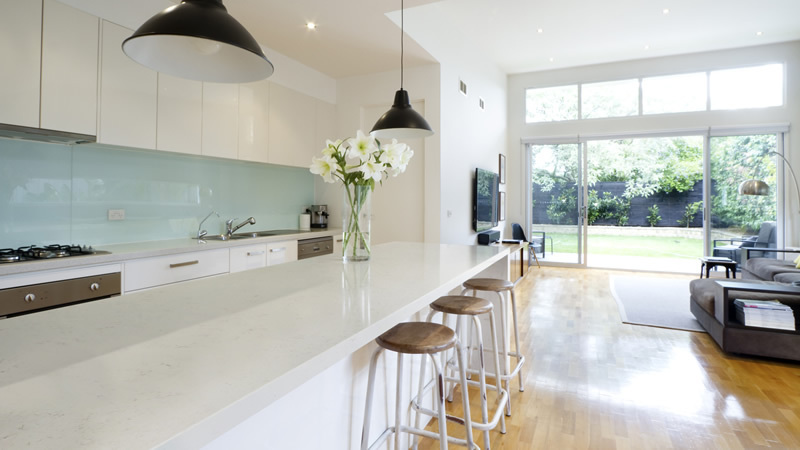 Our trained team will visit your property to accurately template your worktops and discuss your requirements to ensure that your specifications are incorporated every step of the way. We advise that all the existing worktops are removed prior to template so we can get an accurate measure of the base units. 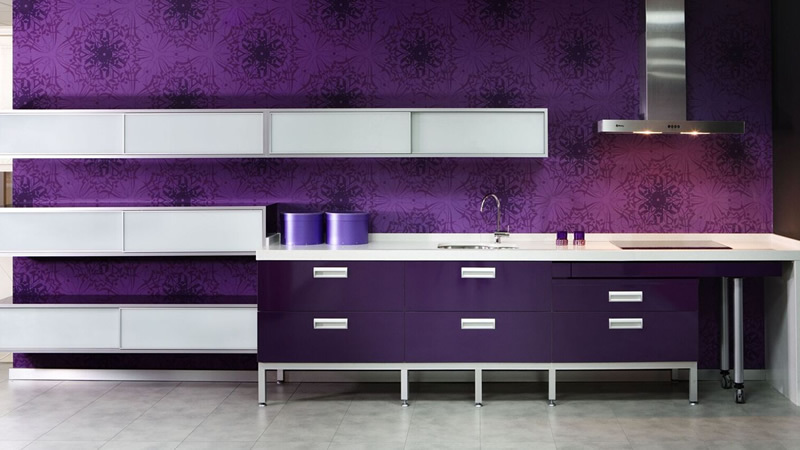 We would also like any new sinks, taps and hobs on site so we can get accurate cut-outs. 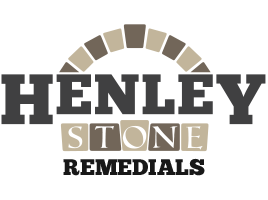 At Henley Granite & Marble, we have one of the most efficient templating processes in the industry. We use tried and tested methods to quickly and accurately measure and make your idea into your new worktops. We can turn your design into a template in no time at all. Once the template has been agreed, our production team in the studio can then begin to manufacture your bespoke worktops. We have skilled inhouse operators working on machinery equipment within our production facility to complete all the specific requirements. 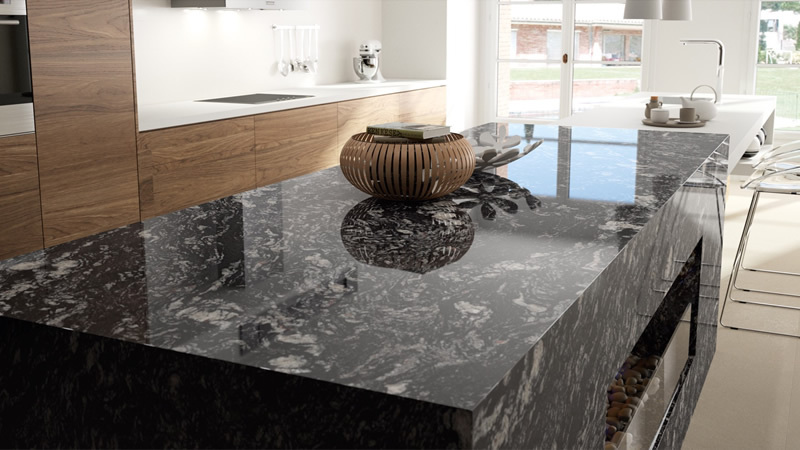 This allows us to accurately and efficiently cut and polish the Granite, Marble and Quartz worktop surfaces we develop to exceptional standards. We are proud of our installation teams and their attention to detail. 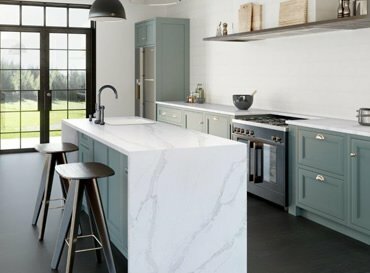 Our teams have years of experience installing and handling your worktops and ensure a perfect installation every time. 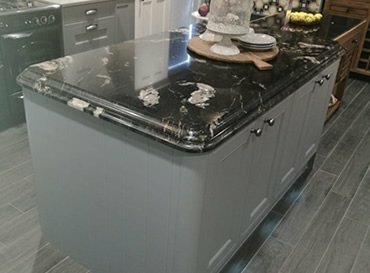 We aim to fit all worktops 7 days after the template was completed. 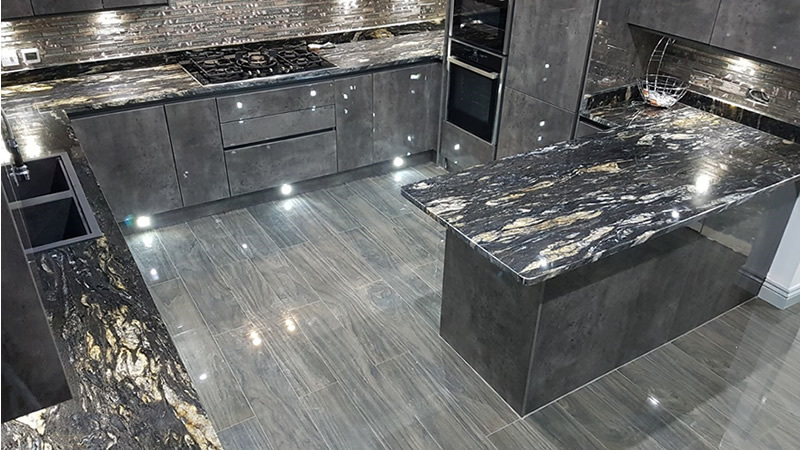 We want you to feel happy and relaxed with the service you receive and as such we will always keep you informed at every step of the process and updated with the progress of your worktops.